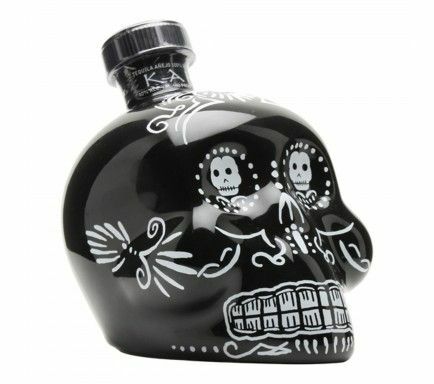 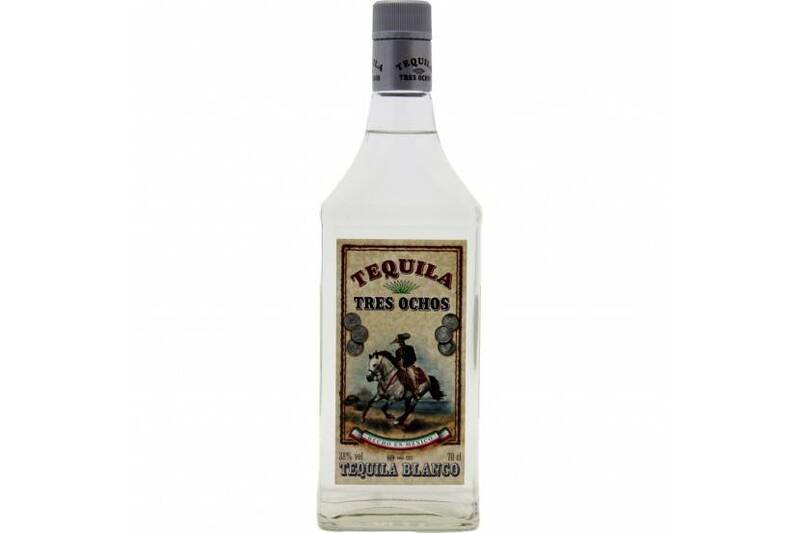 Tres Ochos Tequila captures the heart of Mexico and the spirit of agave. 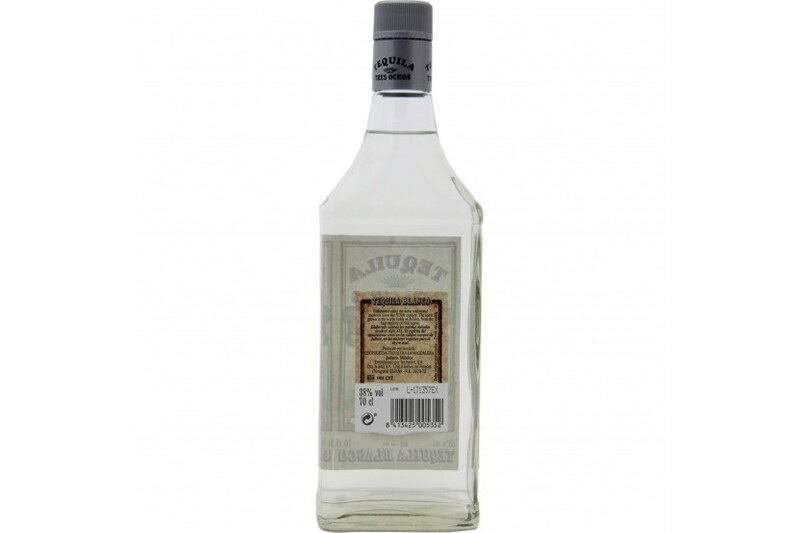 Tres Ochos Silver is a premium 100% pure blue weber agave tequila traditionally distilled to define the best of blanco tequilas. 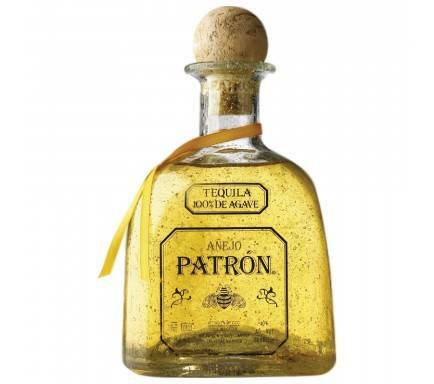 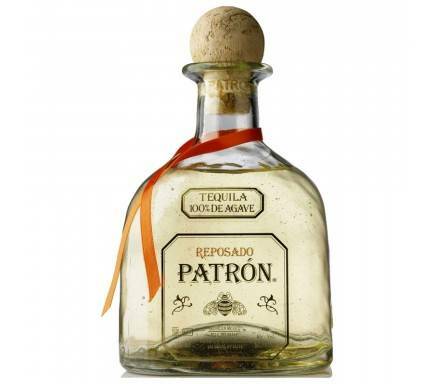 Mexico’s gift to the world delights the palate with an elegant smooth finish. 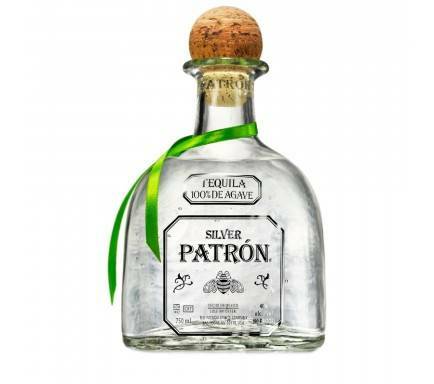 Enjoy neat, chilled or combined.